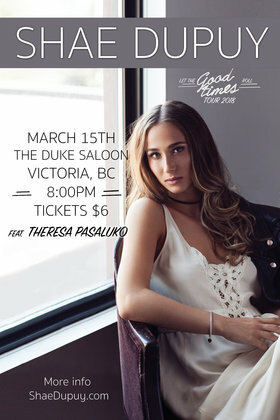 Shae Dupuy brings her Let the Good Times Roll tour to Victoria on March 15th at The Duke Saloon, with special guest Theresa Pasaluko. With her newest single “Liar” available now on country radio, 2017 Canadian Country Music Association (CCMA) Awards Nominee, Shae Dupuy continues to illustrate just how dedicated she is to her craft. 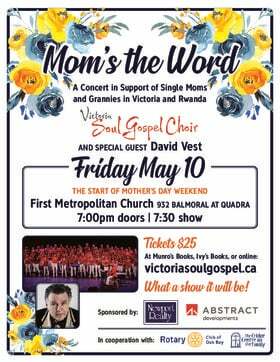 On the heels of her second EP, Brave, Shae won the 2017 Canadian Songwriters Competition in the Country Category. 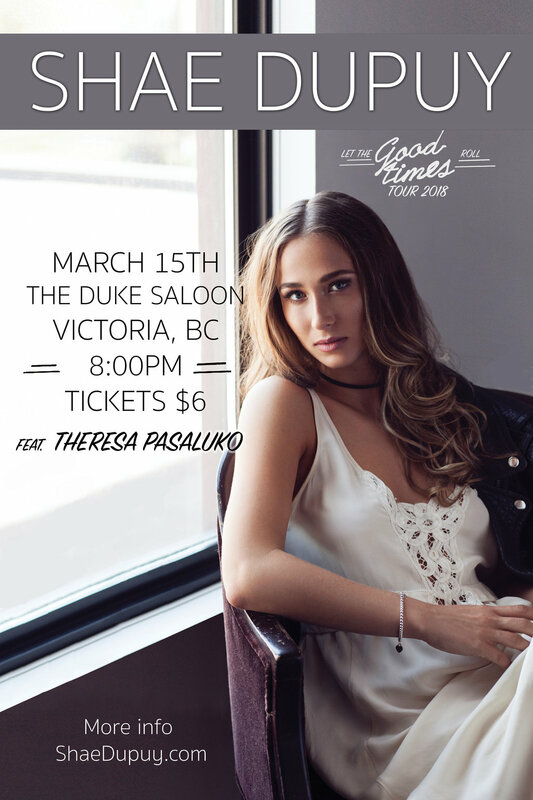 Shae continues to showcase her abilities as a songwriter and a musician, being recognized by the Canadian Music Association of Ontario (CMAO) with nominations in 2016 and 2017. Shae shares writing credits with the top namesakes in country music, Jason Duke, Clayton Bellamy, Patricia Conroy, and Jessica Mitchell, just to name a few. Continuing her evolution, Shae is showing the country music industry just what she is made of, pure talent and determination.